It’s been a crowd favourite at the Sydney Royal Easter Show for over a century, and this year is set to be no different, as over 240 competitors will battle it out in the woodchopping and saw competition. 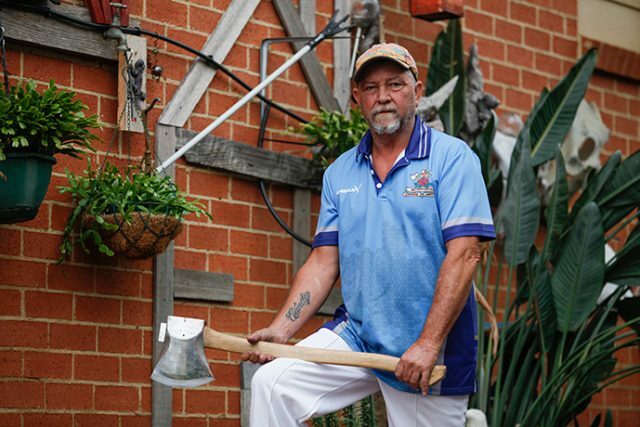 Sharpening his axe ahead of the 11-day event is Kingswood resident Stephen O’Mara, who first competed in the show over 30 years ago. “I chopped at the old Moore Park showground in my first show,” he told the Weekender. After taking an extended break from the sport, Mr O’Mara was recently inspired to make a return thanks to his son and grandson. “I went through a stage there when I went to every show that I could and then I sort of gave it up for 20 years,” he said. “Then my son came back down from Queensland and decided he wanted to get back into it and my grandson, who was four-years-old at the time, decided to have a go too. 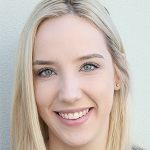 Held in the purpose-built stadium within Sydney Olympic Park, a woodchopping event will run every 10 minutes during the show, which gets underway today (Friday, March 23) and runs until Tuesday, April 3. Competing in this fourth consecutive Easter Show since returning to the sport, Mr O’Mara said it was the people he had met over the years that kept him coming back to compete. “Everywhere you go, it’s a sport where you get to meet very nice people,” he said.